Digital commerce of the future. Our platform for your career. Interested? Then we look forward to your application including your salary expectations via our Job-Portal. You will get a job that keeps pace with the latest trends. You will be presented with challenging tasks. And we trust that you will perform them independently. Freedom of choice, intellectual challenges, and interesting and varied tasks are our daily reality. Management and employees engage with each other on an equal playing field. We provide you with individualized training, career, and promotion opportunities. We also support your participation at third party trade fairs and other events. We ensure that you are kept up-to-date with the very latest technology or, if desired, you can even give presentations yourself. It goes without saying that our employees enjoy performance-based remuneration. You are given the opportunity to work and live in locations that are known for their high quality of life. Our flexible working hours make work-life balance more than just a buzzword. Our offices are located right in the city center. It has very good public transport connections and a wide range of lunch options, which will all contribute to your well-being. Employees regularly enjoy fresh fruit as well as free coffee and tea. 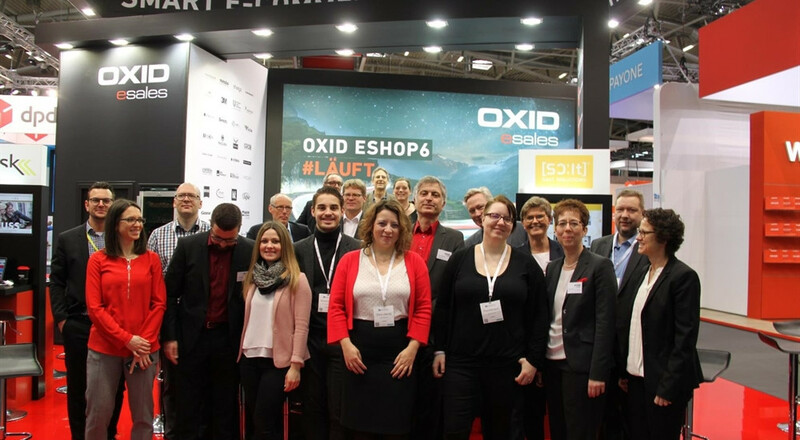 The numerous benefits that make working at OXID so special include employee discounts for various events in Germany, business bicycles via JobRad, BAV subsidies, a bouldering wall on the premises, various employee initiatives such as mountain biking or football groups, employee events, and much more. 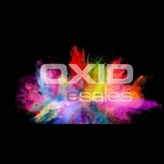 Want to get notified about new jobs at OXID eSales AG?